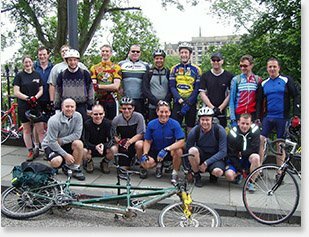 Giving back to the communities where we live and work is a central part of the Cadence® culture.We are committed to providing our employees with opportunities to do meaningful work that makes a global impact and transforms lives. Through the Cadence Cares program, we partner with universities and nonprofits around the globe to find new ways to engage our employees, enhance our local communities, and support the future of science, technology, engineering, and math (STEM). We’re proud to see the impact our programs are making, and even more proud that our employees are inspired and excited about these efforts. 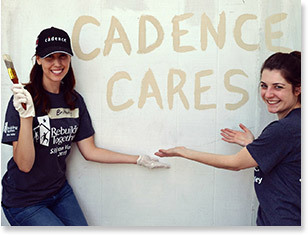 92% of our employees say they are proud of the way Cadence gives back to the community. 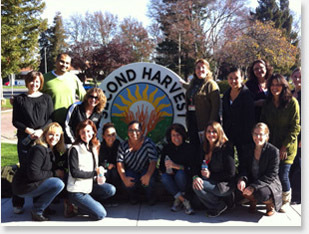 Their feedback earned us recognition as one of the Best Workplaces for Giving Back by Fortune for three straight years. 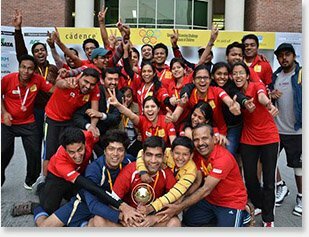 The global Volunteer Time Off program enables Cadence employees around the world to take up to five business days of paid time off per calendar year to volunteer their time and talents to assist others in their community. In line with our mission, vision, and values, we encourage employees to use this program to give back in any way they choose—whether helping out at their child’s school, a charitable organization, or at a faith-based group, or lending a hand when disaster strikes. Employees use more than 15,000 hours of Volunteer Time Off each year to help make a difference. 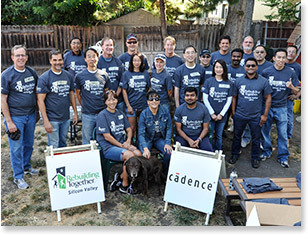 Every year, Cadence employees come together to participate in our Season of Giving company-wide volunteer campaign. Through the campaign, Cadence empowers each of our sites around the globe to organize a volunteer projects with local charities to support causes that are meaningful to the employees and their community. Our Season of Giving campaign demonstrate the impact we can make together as One Cadence—One Team! Each year, our employees have organized more than 50 different volunteer projects, over an 8-week period, across 16 countries to engage more than 1,000 employees in the community! Projects ranged from renovating local schools and community centers, cooking with the elderly and blind, hiking with the disabled, caring for sick children in hospitals, and so many more! 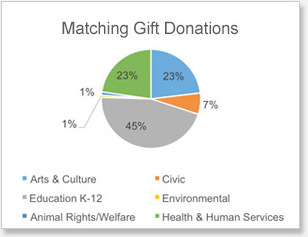 In addition to donating our time and volunteering in the community, Cadence also has a global Matching Gift policy of up to $1,000 per employee when they donate to organizations of their choice. In alignment with our community outreach and diversity goals, Cadence is a proud partner of Girls Who Code to empower young women to follow a career in computer science and inspire the future of technology. We sponsor their after-school Clubs programs in the San Francisco Bay Area, where girls have an opportunity to learn about computer science. We also host 20 local high school students for a seven-week intensive computer science summer camp at our headquarters. Through these programs, Girls Who Code reaches over 40,000 girls to teach the basis for all programming languages—whether they want to build a website, an app, or a robot! Innovation begins with education. We are deeply committed to providing educational opportunities to students around the world, specifically in STEM-related subjects and research. We provide future engineers with access to our leading-edge software as we collaborate with instructors to develop a curriculum that applies design theories to real-world engineering challenges. Cadence donates software to students at over 1,000 universities around the world. By deepening the pool of engineering talent worldwide, we are ensuring the future success of the global electronics industry.